In our factory outlet in Sozzago you will find elegant garments for women and men and our line of accessories, in cashmere, merino wool, silk. The collections are entirely made within the knitwear factory, from design to packaging. 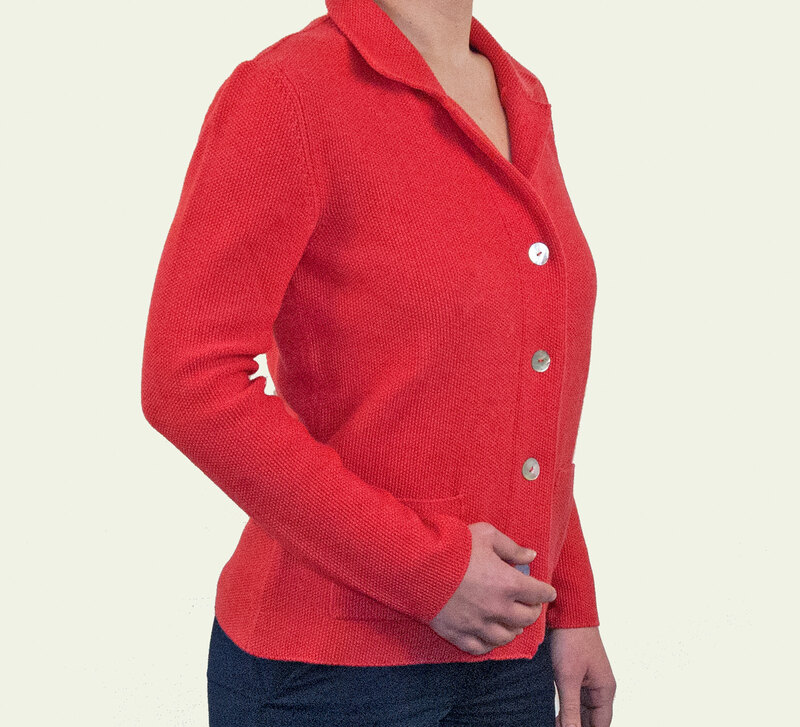 You can touch the softness of our garments and appreciate their wearability. Quality is guaranteed at Maglificio Rita, the price is interesting. The Maglificio Rita factory outlet is easily accessible from Novara and from the towns of the hinterland, from the Borgomanero, Magenta, Mortara and Vigevano areas.